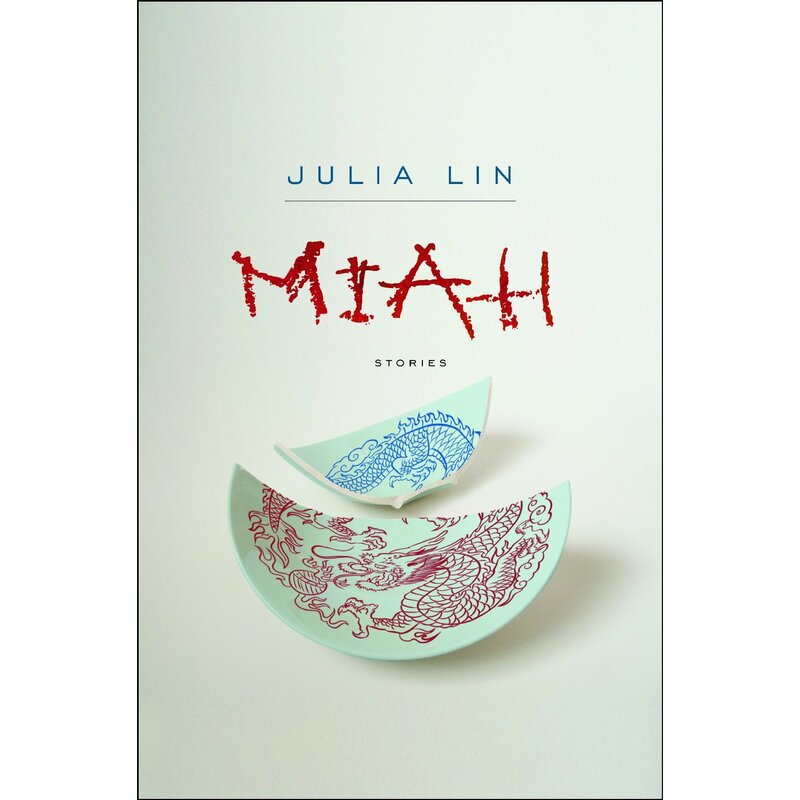 On April 9, come join us for the book launch of Miah, by one of the freshest voices in Asian Canadian literature Julia Lin. This program is presented in partnership between Richmond Public Library and the Asian Canadian Writers’ Workshop. 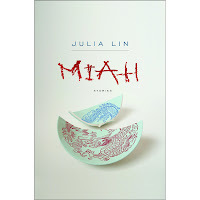 Julia Lin will read excerpts from her new book Miah and sign copies for people. Although this is a free event and no registration is required, please come early as seats are limited. "These engaging and poignant stories provide a window into complexities of lives divided between Taiwan and Canada in the twentieth century. With each story another layer is peeled, moving us closer to understanding the price of survival under cruel and repressive regimes. A fine debut." "Julia Lin uses the short story form successfully to handle the subject of a novel---family saga. These intriguing short narratives engage the readers in an exploration of four generations of an extended family living across the Pacific Ocean in Taiwan and Vancouver; the narrative journey connects history, cultures and languages to detect and disclose both what the characters call a Taiwanese resilience and the skeletons in the family closet. Miah is a rich, interesting book to read about largely unknown aspects of Taiwanese Canadian culture." Tuesday April 9, 7.00-9.00PM in the Kwok-Chu Lee Living Room at the Richmond Public Library.